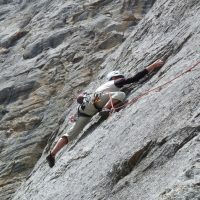 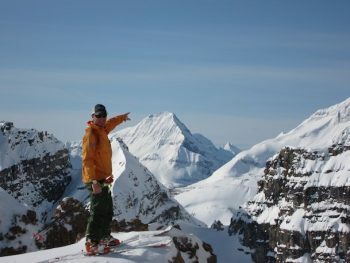 Based out of the Lake Louise Alpine Center, the long weekend will be spent climbing and skiing some of the Rockies greatest peaks. 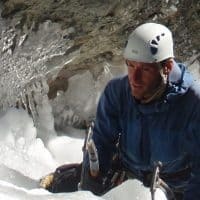 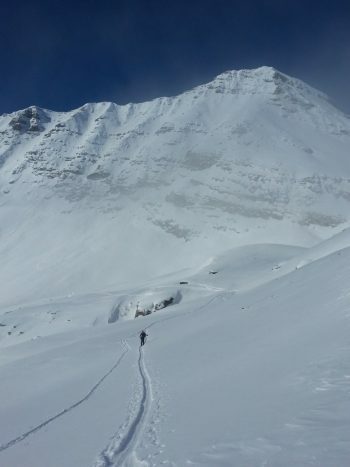 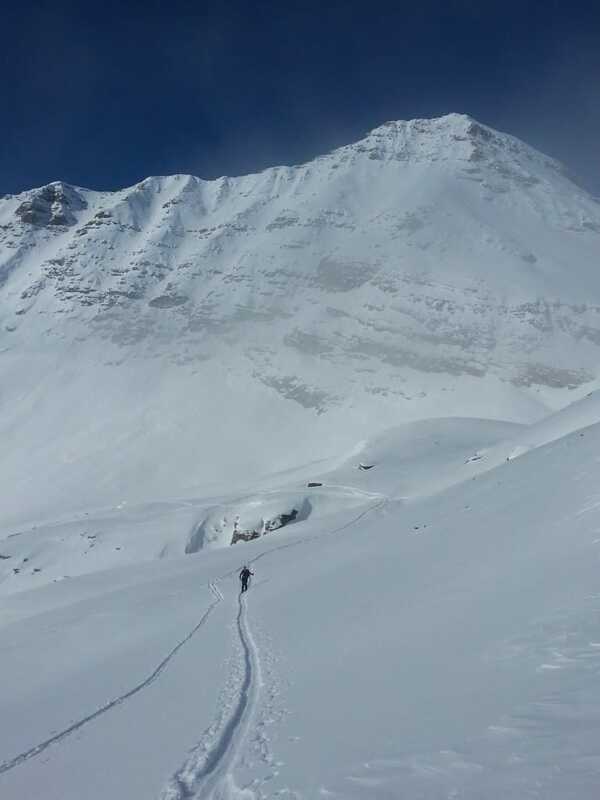 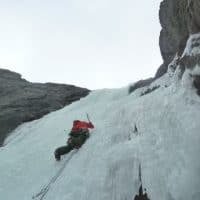 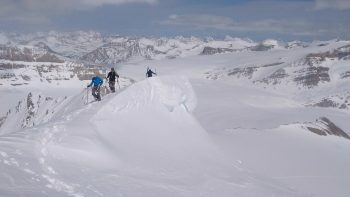 The end of March is an excellent time of year to climb and ski the high peaks in and around Lake Louise, Field B.C and North towards Jasper on the 93N. 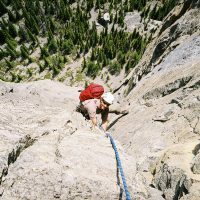 In previous years, the AAA Guides have made ascents of Mt Victoria N Summit, Cathedral Peak, Mt Field, Cirque Peak, Crowfoot and Mt Hector. 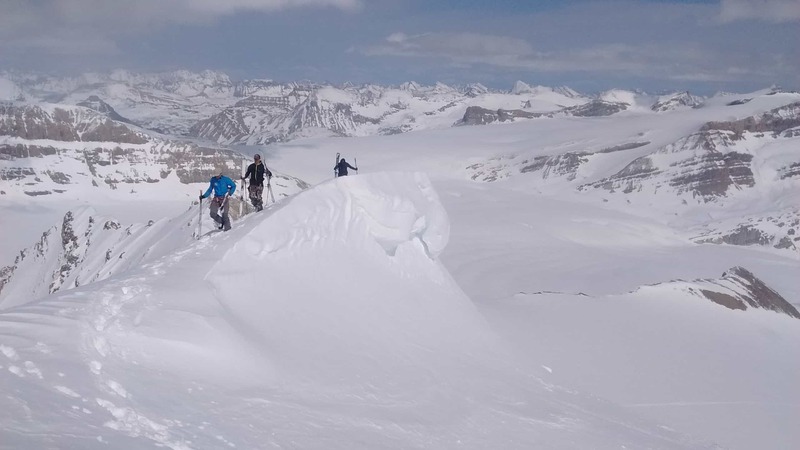 With long warm spring days and a deep well settled snow-pack, join the AAA Guides for a great weekend of peak bagging and skiing! 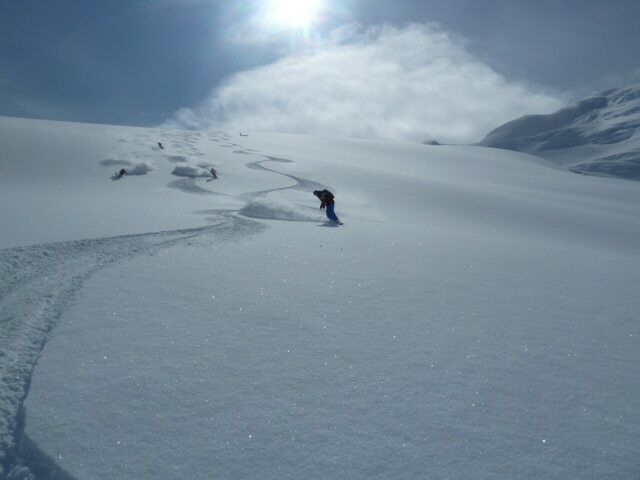 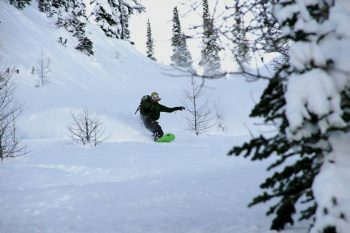 This trip is great for intermediate to advanced back country skiers who love skiing and adventure.